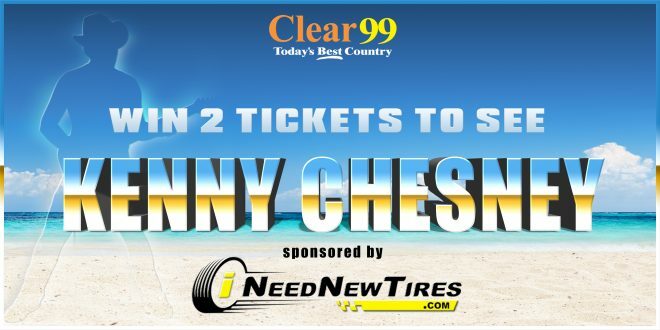 Home / Clear 99's Prize Wall / WIN Kenny Chesney tickets with INeedNewTires.com! WIN Kenny Chesney tickets with INeedNewTires.com! Clear Country, have we got The Good Stuff for you! Want to make all of your friends jealous when you tell them where you went Out Last Night? Well, then Come Over to our form below! We’ve teamed up with INeedNewTires.com to award one lucky listener with two tickets to the Kenny Chesney: Songs for the Saints Tour at Mizzou Arena! But Don’t Blink! This opportunity to win ends on 4/21, so enter now while you still can! GRAND PRIZE: Two tickets to the Kenny Chesney: Songs for the Saints Tour at Mizzou Arena on Thursday, May 2, 2019 at 7PM! 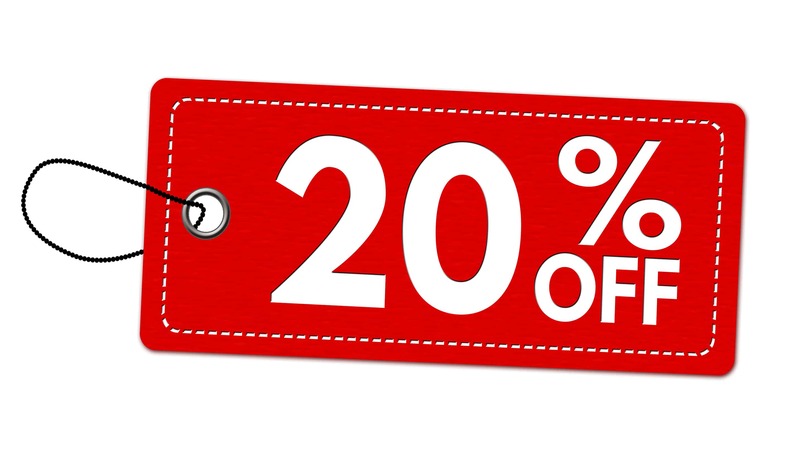 Everyone Wins: 20% off your next purchase at ShopMidMo.com! 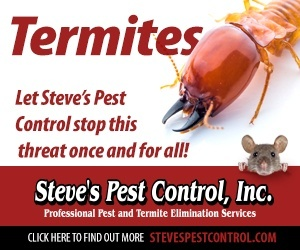 Please enter your email to be eligible to WIN! Heck YEAH! 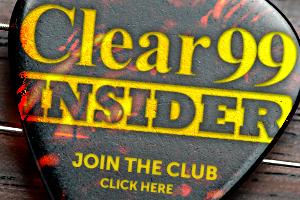 Sign me up to be a Clear Insider! Like Clear 99 on Facebook! YES! I want to learn about future promotions from INeedNewTires.com! 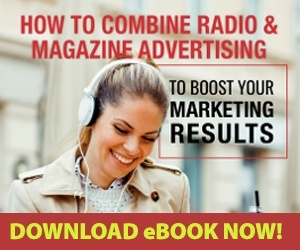 Please enter your information below to be eligible to WIN! Next Big Bam’s Back, ALL-RIGHT!